Bail has been set at $1,000,000 for two men in connection with last week's armed robbery near Surf and Broadway. As CWB reported yesterday, police tracked down two suspects by following pings from the victim's stolen electronics. Demourle Moore, 19, is charged with one count of armed robbery and one count of cannabis possession. The other suspect, Malik Cole, 17, is charged with one count of armed robbery. According to court papers, the victim alleges that Moore pointed a pistol at her while Cole put her valuables into his backpack. Moore was on parole at the time of last week's robbery for a February weapons violation in which he received a 1-year sentence. Police officers in that case alleged that they saw Moore in an alley and watched as he tossed a handgun over a fence, apparently in an effort to not get caught with it. Court papers indicate that Moore is an admitted member of the Gangster Disciples street gang. 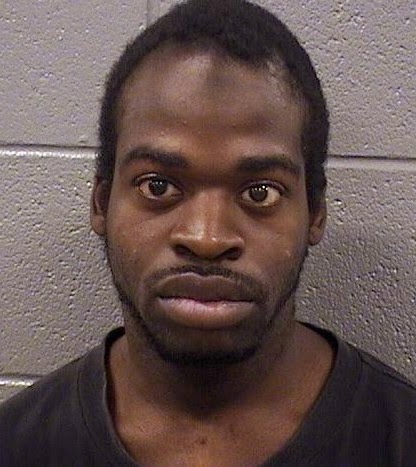 Steven J. Haymon, 27, has pleaded guilty to criminal trespass to a vehicle after being found behind the wheel of a car that he did not own in the parking lot of Boystown's 7-Eleven store last month. Haymon received a 60 day sentence with 13 days credit for the time he sat in Cook County Jail. 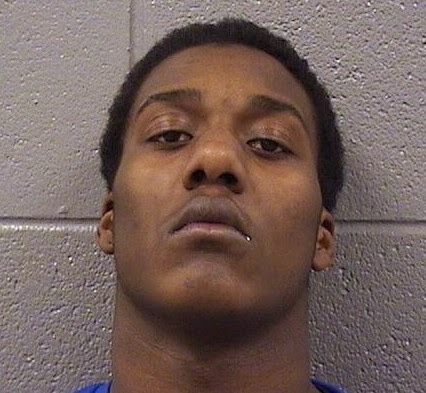 As CWB reported at the time, Haymon—whose address of record continues to be the former location of the Broadway Youth Center—recently completed parole after being found guilty of robbery, aggravated battery, and a hate crime on the street at Halsted and Aldine in 2010. The police report from that 2010 incident does not lay out what Haymon did to draw hate crime charges.